According to the National Fire Protection Association (NFPA), the top three days for home candle fires are Christmas Eve, Christmas, and New Year’s Day. They also report that 56% of home candle fires occurred when some form of combustible material was too close to the candle. Mike Feudale, General Manager of A Cleaner World Restoration Dry Cleaning has seen the kind of damage a candle fire can leave. He’s recently tended to two candle-related home fires. The first fire was actually outside on a deck at an apartment complex. The candle was left on a table with a table cloth and no protective barrier. It burned the porch and railing of that apartment as well as the deck of the apartment above it. The second fire occurred under the same set up, but this time it was inside the home. There was significant damage to the room where the fire started as well as ash and smoke damage throughout the house. • Place burning candles on non-flammable, sturdy surfaces. • Use containers that are large enough to hold the melted wax and make sure they are heat resistant. • Keep burning candles out of the reach of children. • Never burn a candle in a drafty area. • Always follow the manufacturer’s recommendations on appropriate burn times. Nothing says holiday festivities like a warm, scented, burning candle. 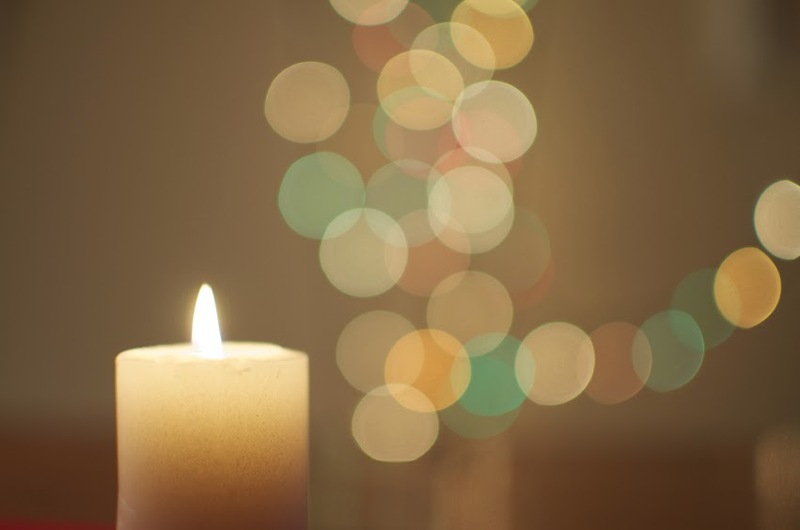 Just be sure to use care when burning candles so that you can enjoy a safe holiday season.